Larry Oetker is the former City of Arcata Community Development Director. 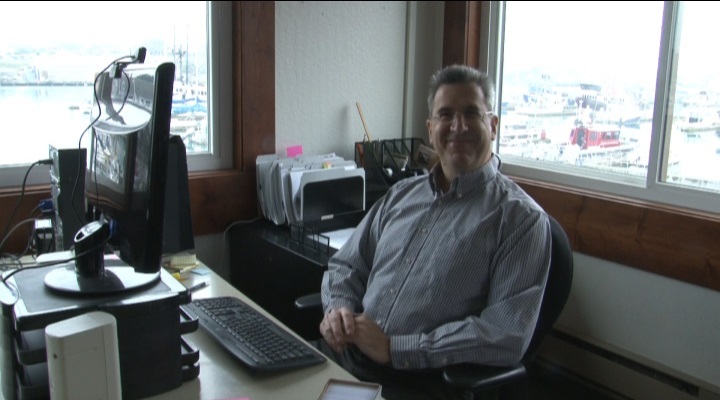 Now, he’s the Executive Director of the Humboldt Bay Harbor Recreation and Conservation District. “I’ve been following the harbor district professionally and personally for a long time, because I love to be on the water myself.” Oetker says. Richard Marks, the chair of the Humboldt Bay Harbor Recreation and Conservation adds he’s confident in Oetker’s experience with the harbor district. Among his goals in the position, Oetker wants to boost community engagement. He hopes to spruce up the website, and open communication between the people affected by the bay and it’s executors. He also said he supports dredging.